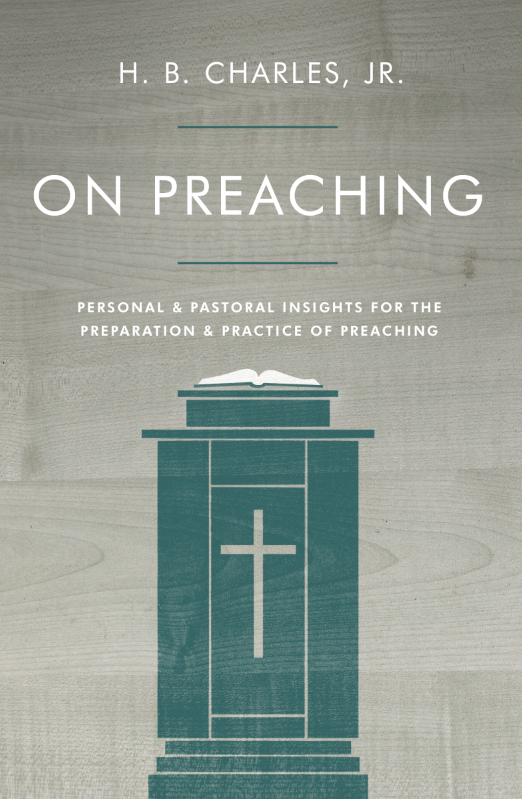 On Preaching | H.B. Charles Jr. If you are a pastor, you know the importance of preaching. You have spent time learning and refining the art of preaching because it is vital to the life of God’s people—including the preacher. But you probably also find it challenging.